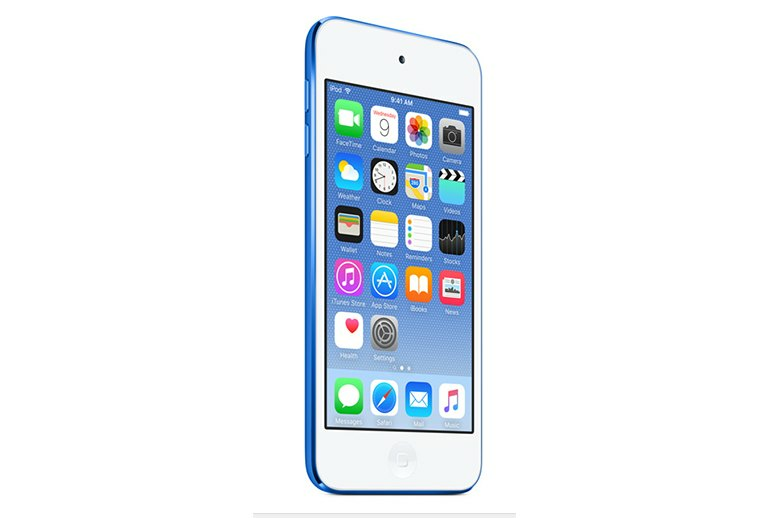 The fast new 64-bit A8 processor brings the iPod touch into line with current technology. It comes with an 8-megapixel rear-facing camera, and a 1.2-megapixel front-facing FaceTime camera, both with lots of bells and whistles. 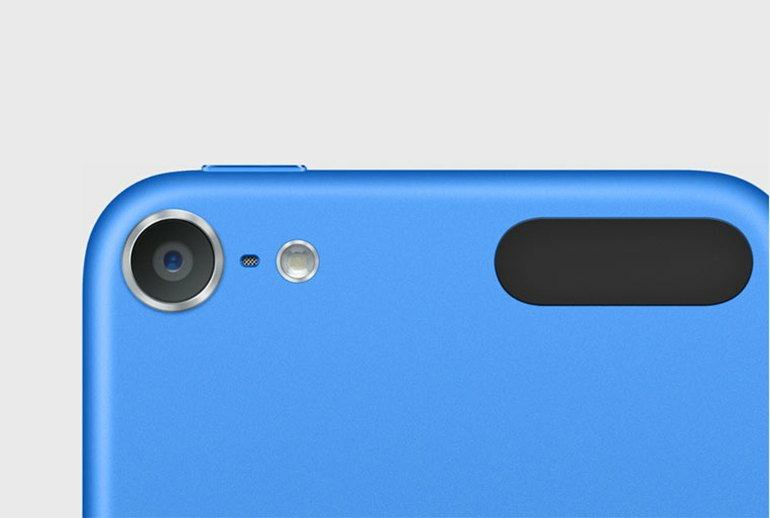 The iPod touch is well built. The 4-inch screen is a bit small to watch videos. The A8 processor combined with a similar strength battery as is used in the previous generation affects battery life negatively. 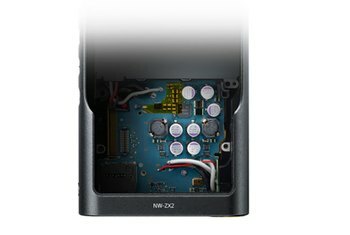 It's not an audiophile-level music player. After three years, Apple updated the iPod touch with a new 64-bit A8 chip for up to 10 times better graphics speed than the previous generation. The 4-inch Retina multi-touch display is sharp and pretty, though a little small for watching videos. 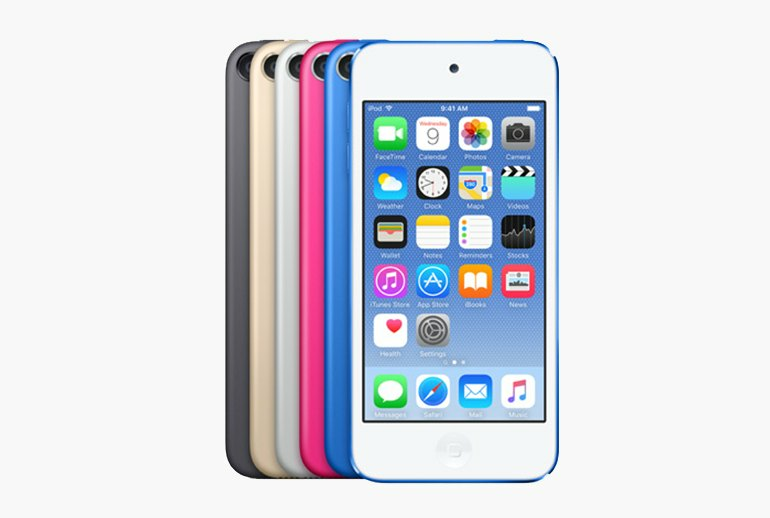 With both Wi-Fi and Bluetooth on the iPod touch, you can stream music from services such as Spotify and Apple Music. Under the cover, iOS 9 is feature-packed with everything from autocorrect text to face detection for better group photos, improved HDR for great scenery, and two cameras for photos and FaceTime. 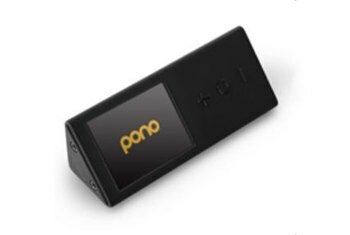 You can record 1080p video and focus with a touch while you're recording. Add to that a bunch of apps and many more available online. 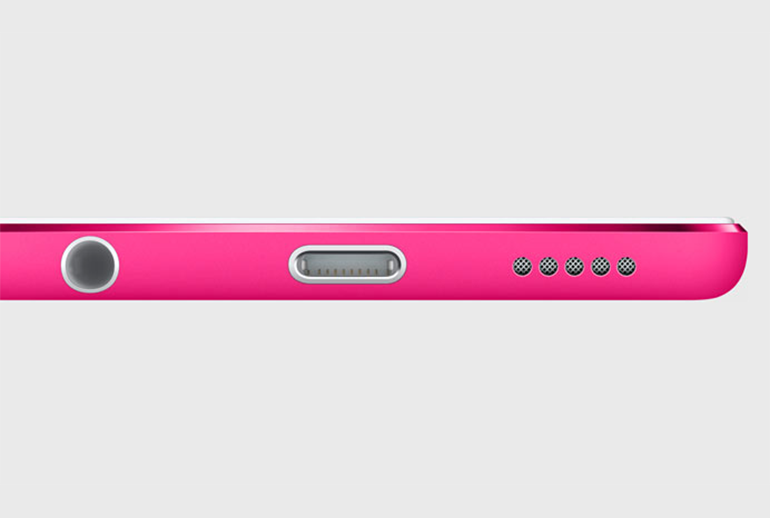 Essentially it’s an iPhone without the phone. 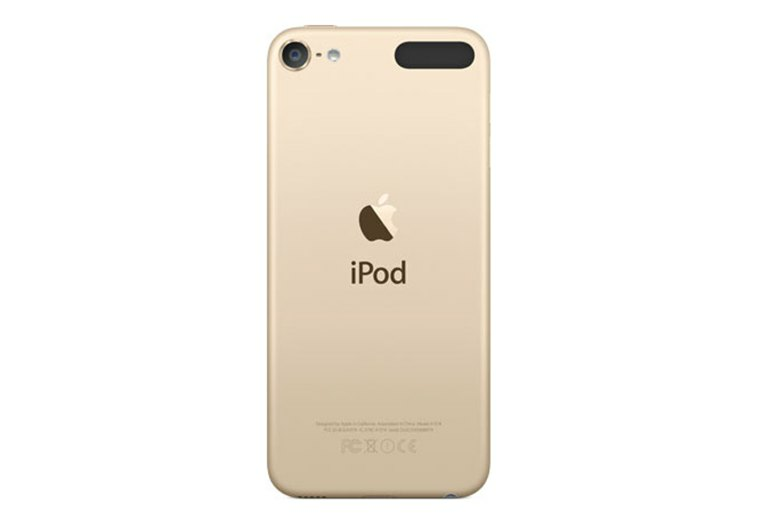 With specs more and more in-line with the latest iPhone, the iPod Touch is more of an alternative than ever before for those that don’t need cellular reception – happy just sending Apple-to-Apple texts and video calls over wifi with iMessage or Facetime. If you're looking for a handheld media player that doesn't force you into an intimate relationship with a cellular carrier, the new iPod touch is the best option out there by far. 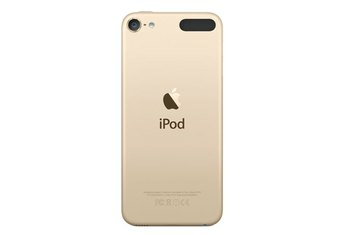 As pleased as we are to see Apple revive the iPod line, we can't help but feel this could, and maybe should, be the last iteration. The 2015 iPod touch is a great device in its own right, but one which is already out of place in a market dominated by smartphones that host all the same capabilities and more. 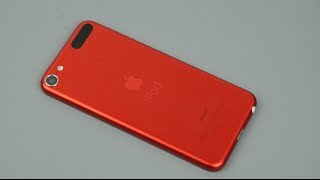 New colors could bring Apple a sales bump in the short term, but there's little chance of these products once again becoming best sellers. In terms of UI navigation, the iPod touch is also very zippy. Though some of its specs are the same as the 2012 model, this 2015 model stands head and shoulders above it as a significantly more powerful device. Apple hasn’t forgotten about its original musical revolutionary, but now that the company has embraced streaming, the iPod has to become so much more than a media storage device. The Touch is all about getting the monthly subscription payments to get to the music. These are the first major iPod upgrades since 2012, and with Apple’s focus on the iPhone and iPad, these will likely also be the last for some time. 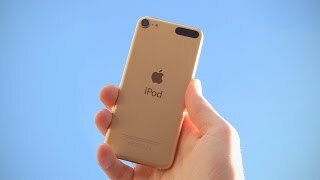 [T]he iPod touch remains the least expensive way to gain access to iOS and the million and a half apps and games in the App Store. 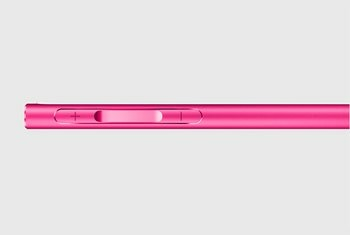 no one was expecting a new iPod Touch to jump three processor generations, from the hoary old A5 all the way up to the cutting-edge A8. 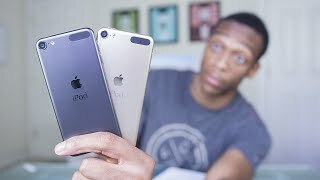 Is the iPod touch 6th Generation Worth It?